Those generous people at Casumo are challenging their players to make Friday 13th an unusally lucky one with a fabulous super-charged Reel Race, topped with a free spins offer to get the weekend off to a spinning start. Firstly, head on down to Casumo for 8pm on Thursday 12th and Friday 13th January for the 8pm Reel Races, and you’ll see that there is an extra £1,000 to play for – that means £2,000 prize money to the winner of this thrilling slots chase. If that doesn’t blow those January blues away then I don’t know what will. Take part on Thursday and you’ll be racing against other Casumo players on the classic Play n Go 5 Reel, 10 Payline game, Book of Dead slot. Friday night’s race is on another Play n Go favourite, the arcade-style, Gemix. For those who don’t know, the latter is a highly playable Candy Crush saga type slot which Offersville cannot recommend highly enough. In Gemix you must match up rows of the same colored gemstones, anyway but diagonally, to win cash. There are also tons of bonus features, wilds and multipliers in this game, and exciting worlds you journey through as you collect more winnings. Don’t miss the opportunity to get even more out of this classic slot by playing during the Reel Race on Friday night, and if you’re luck is in you could bag an extra £2,000 for your troubles. 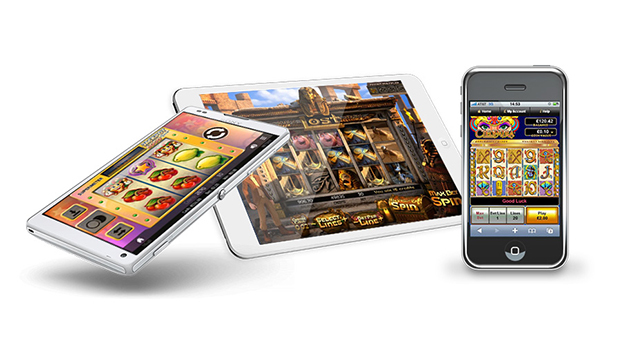 What’s more, if you deposit on Thursday 12th January, you’ll bag yourself some extra free spins to play Book of Dead. £10 deposit will get you 15 free spins, £30 deposit will get you an extra 50 free spins, and £50 deposit will get you an extra 100 free spins. And Casumo repeat the trick on Friday 13th January for the Gemix slot game – same free spins amounts for each deposit amount. 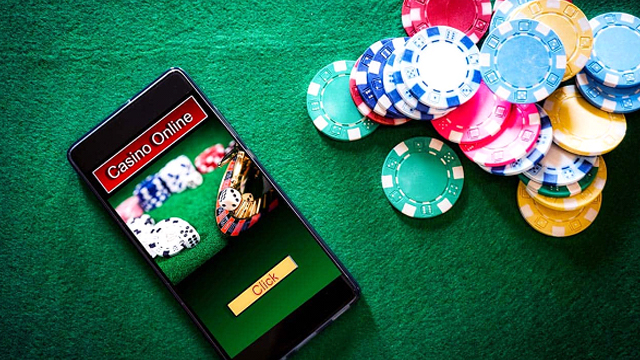 If you haven’t already signed up to Casumo then we recommend you give this modern casino a try. There’s a massive selection of all your favourite online slots games and table games available, including all the NetEnt, Microgaming, Barcrets and Evolution classics. 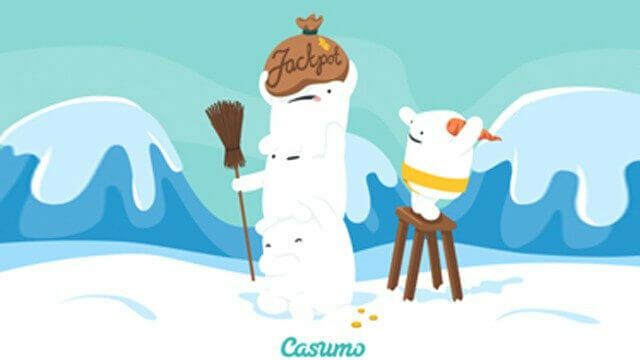 Casumo are well known for their generosity in handing out free spins, and they have a cool loyalty program where you can earn tons of rewards and trophies for your activity on the site. 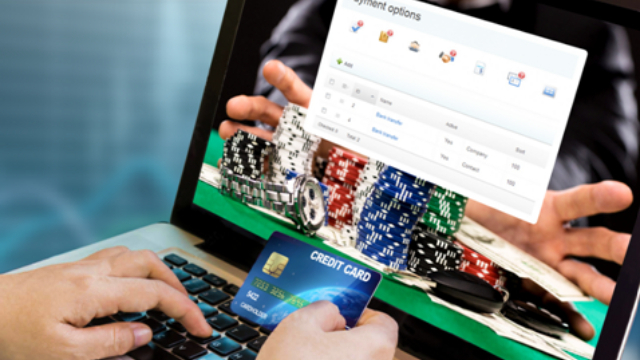 You can read our Casumo Casino Review, or head straight on over to sign up now.